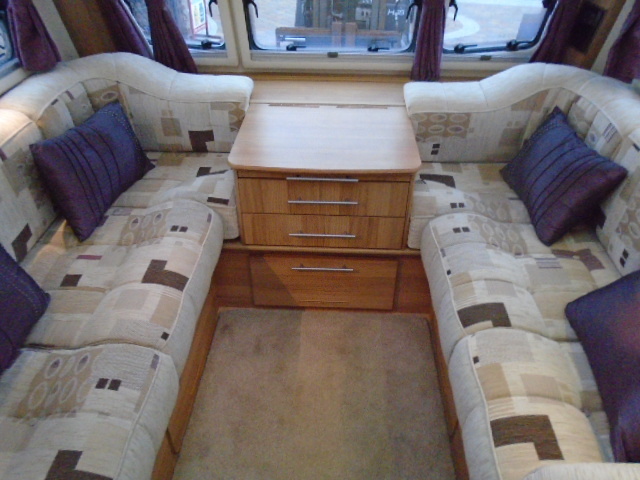 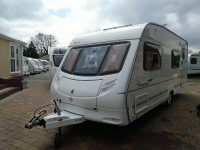 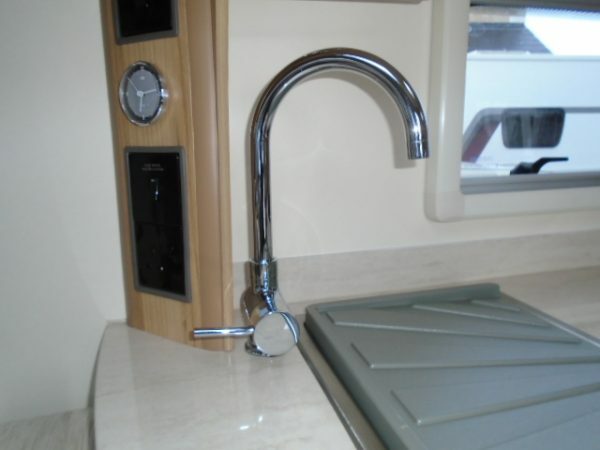 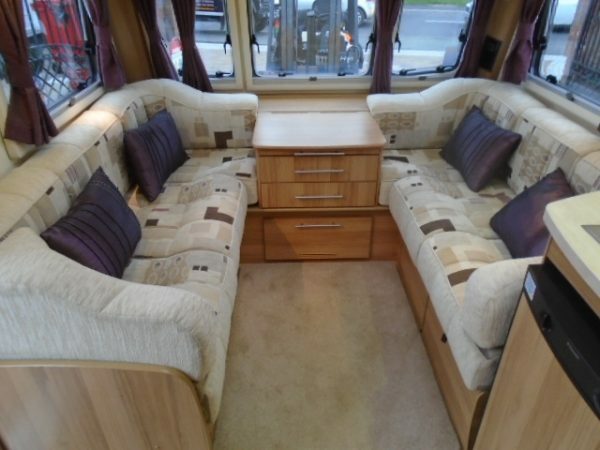 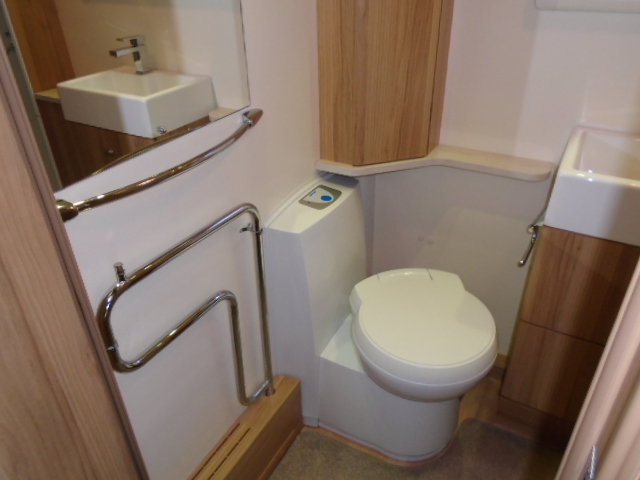 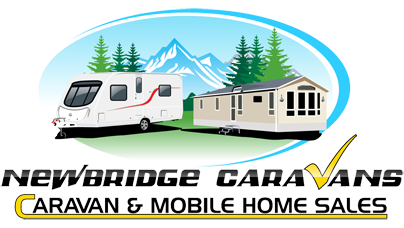 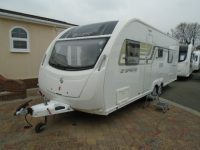 motor mover This single axle 4 berth caravan has a modern and bright feel to it, with luxurious finishes throughout. 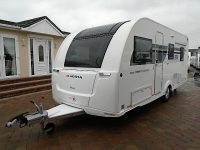 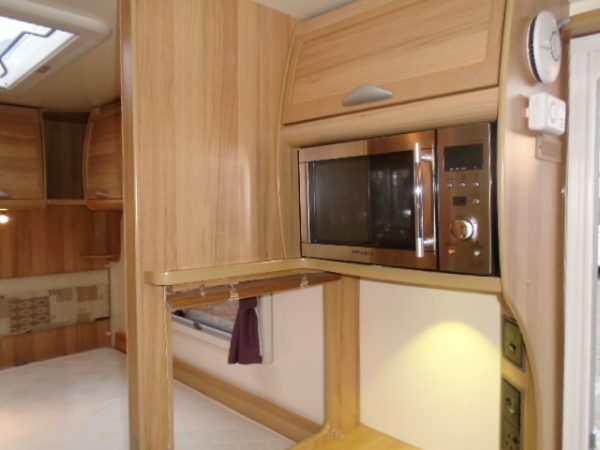 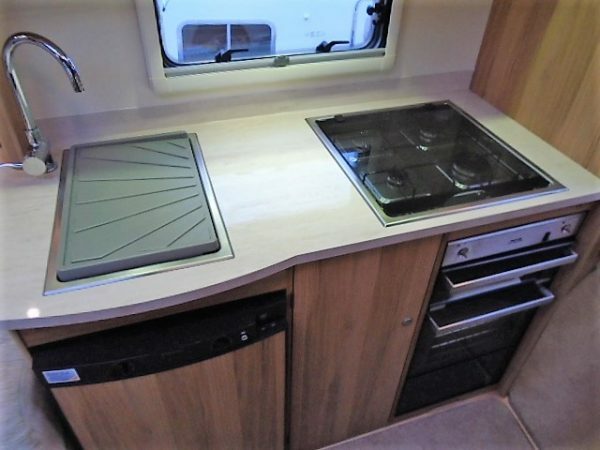 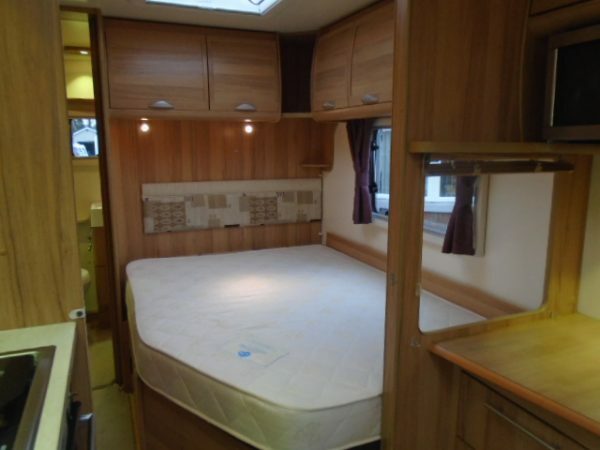 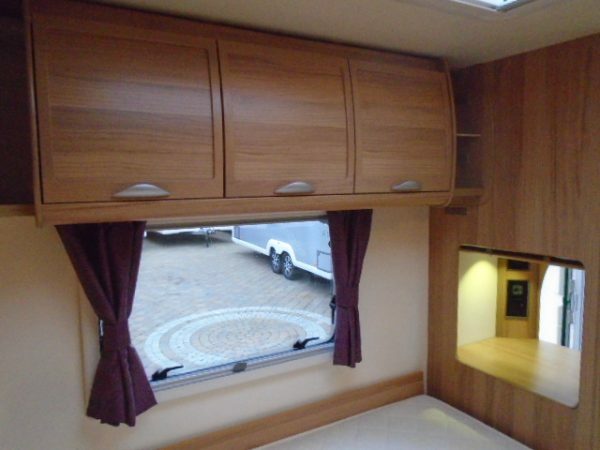 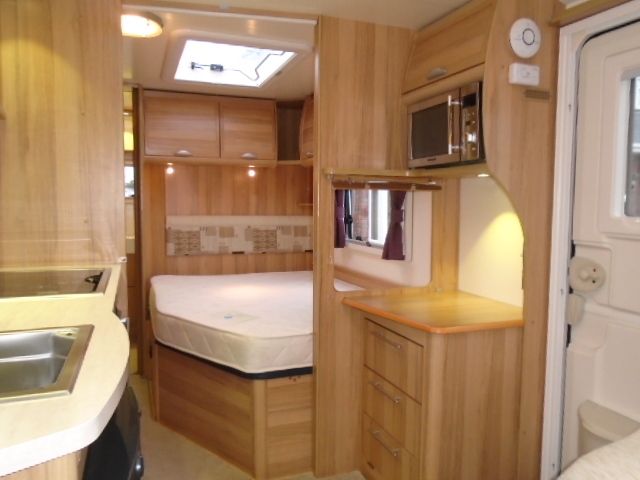 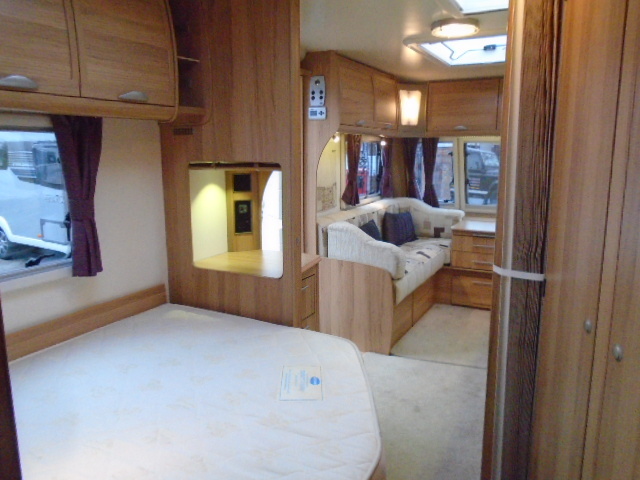 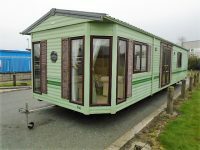 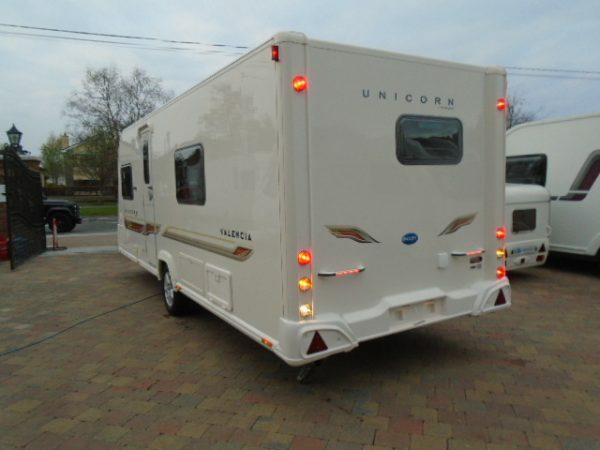 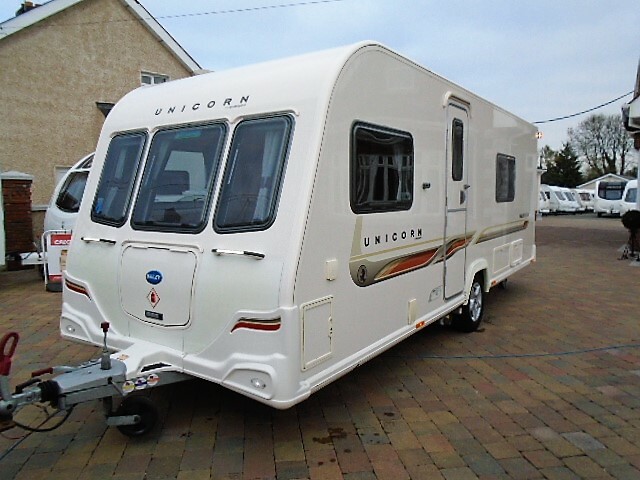 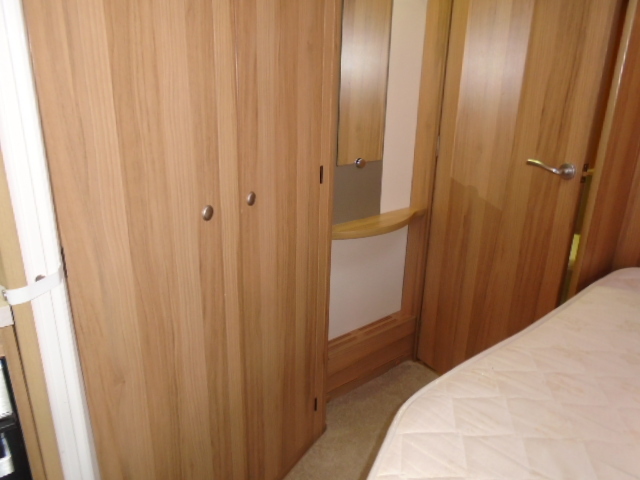 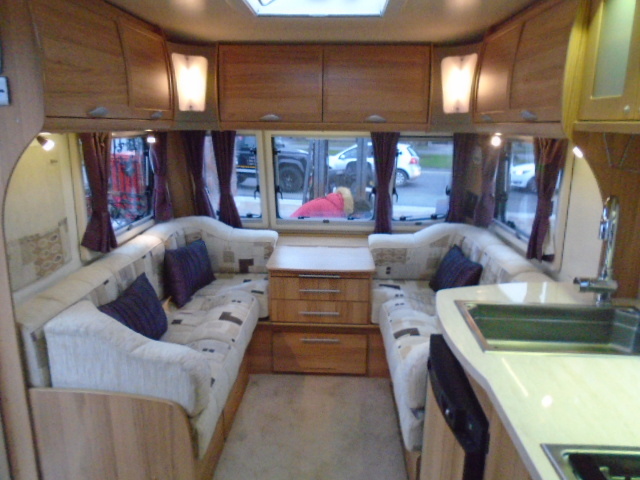 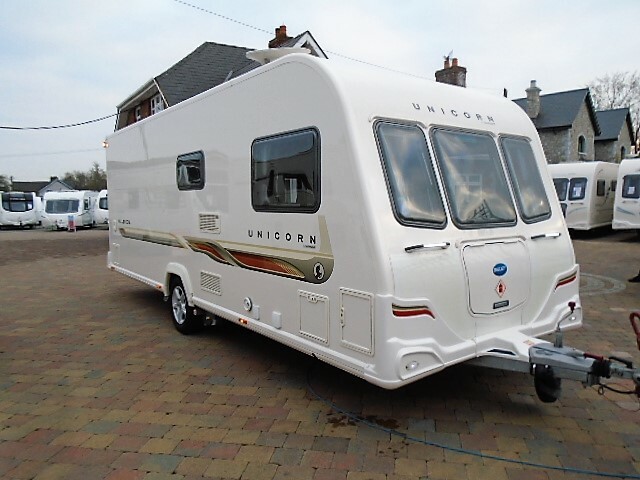 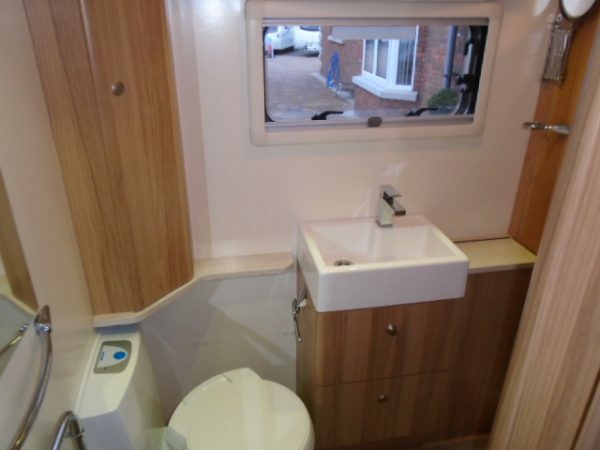 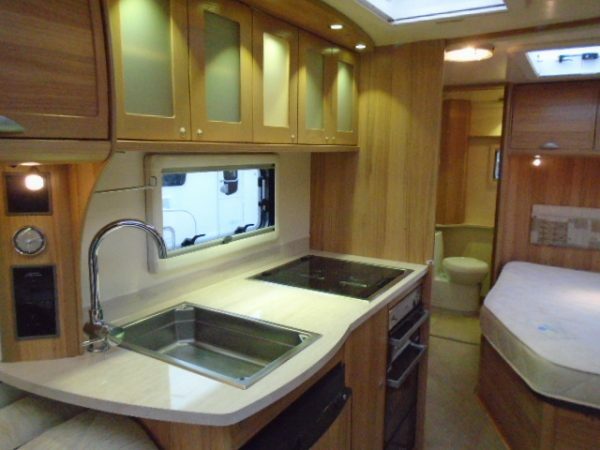 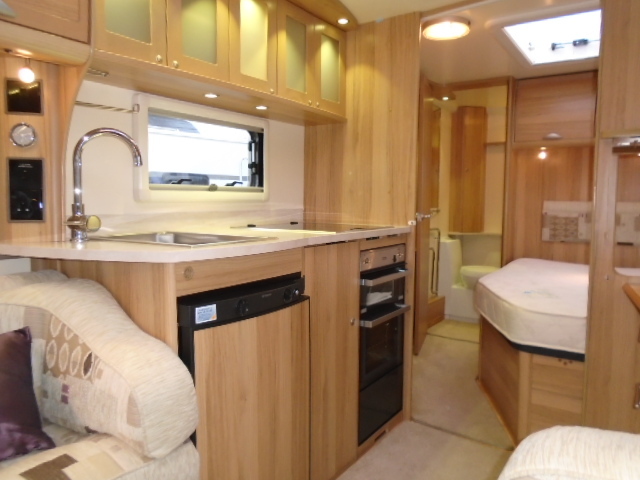 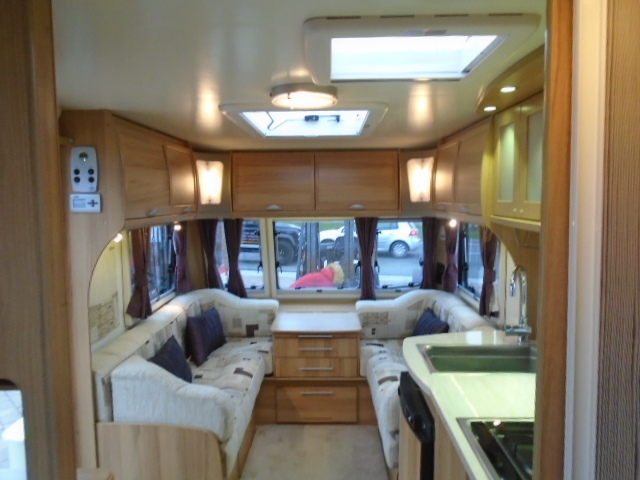 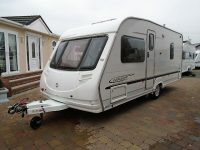 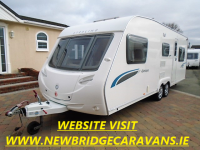 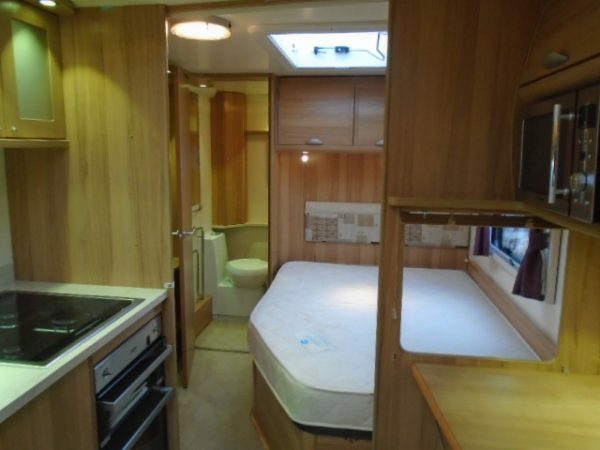 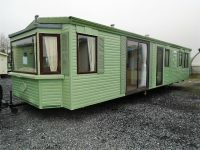 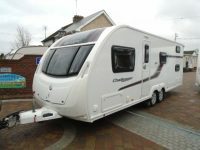 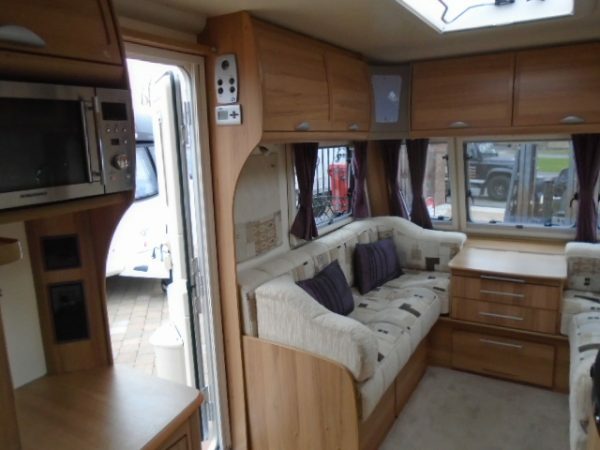 It features the popular layout of a fixed double bed and end bathroom with separate shower cubicle, Belfast sink, Electric toilet, It has the Bailey Alu-Tech Bodyshell which means it is designed to be more weatherproof and aerodynamic, keeping you warm in winter, but cool in the summer. 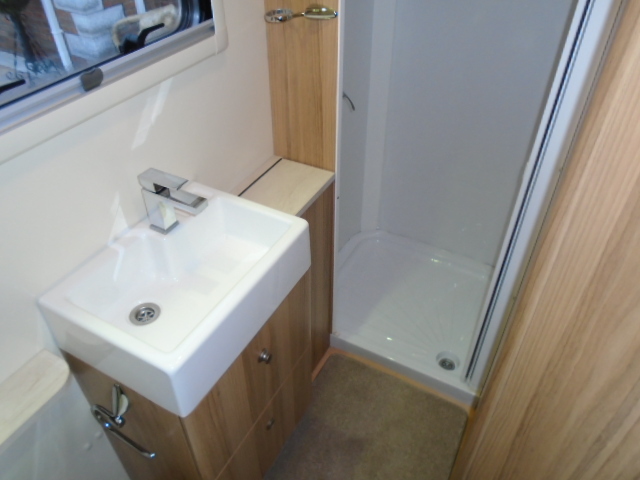 End bathroom with separate shower cubicle Belfast hand basin.